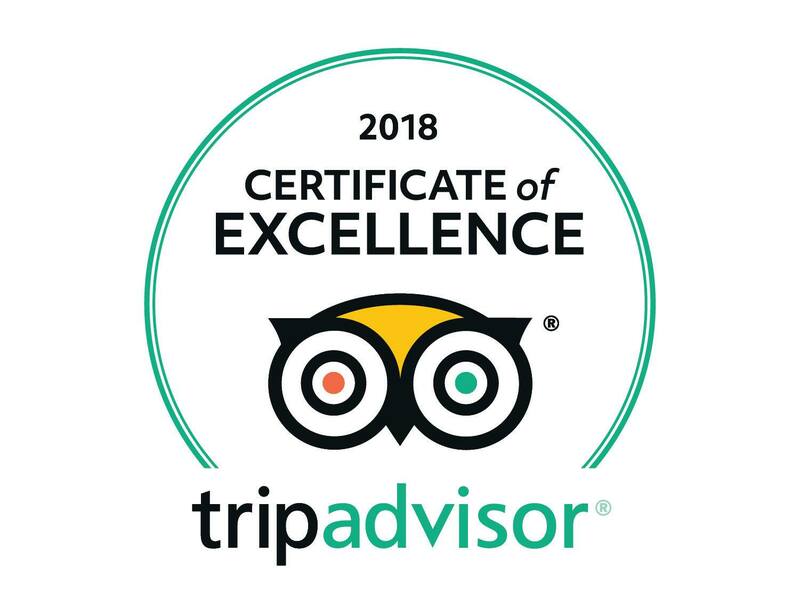 We have to thank you all again, Customers and Partners, for the excellent evaluations made on TripAdvisor during this year. We won the Certificate of Excellence in our Segway Tejo. This is only possible with a great team. Segway Tejo – Tejo Tourism team!